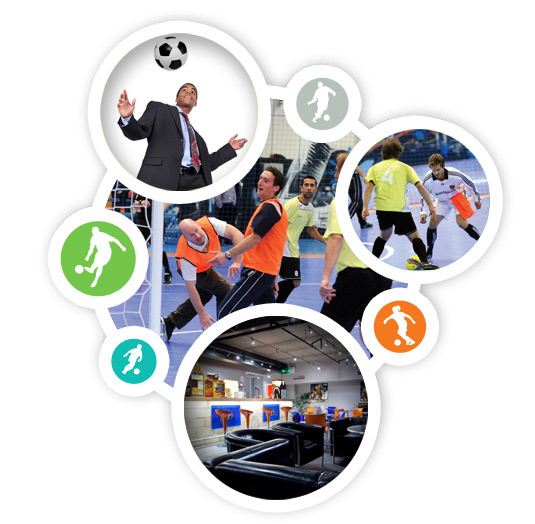 FUN WITH FUTSAL join the many businesses hosting their events at our arenas. Challenge your customers, suppliers or colleagues for an enjoyable way to do business, forge new relationships and team build. We regularly provide very cost-effective corporate events on a regional or national basis that are tailored to suit your business. We have a package for every size of business enterprise ranging from corporate tournaments that run on a weekday evening through to full-on weekend events and 5 a side business leagues. We are the number 1 ranking 5 aside Futsal site on Google globally – try it. Your business can leverage this along with multiple channels through our arenas, national franchise operations and events. We offer very cost effective business partnership opportunities for advertising, league sponsorship, pilot promotions, tournament sponsorship and more. We can access a wide demographic of players ranging from youth to adults participating in our national education programmes with the Football League Trust and British Colleges Sports through to other national events on a weekly basis. Contact us to find out more about joining our exclusive Super 12 Partners Programme. Whether you’re reaching out to your customers, suppliers or colleagues, we have a business partnership opportunity for you. 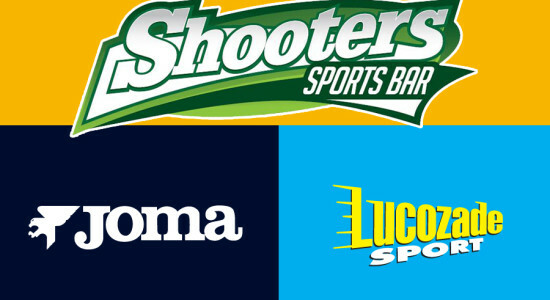 From a day or evening out with colleagues through to our Super 12 partnership programme; where you can sponsor leagues, events and other partnership opportunities that will let you tap into our wide customer demographic on a regular basis. 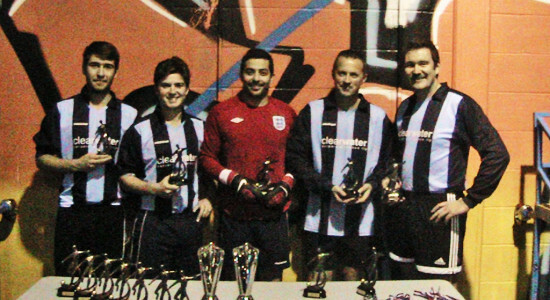 Our Birmingham International Futsal arena is the largest indoor facility of its kind in the UK and is the ideal venue. Centrally located for ease of access, with parking for over 300 vehicles, it regularly hosts regional, national and international events. Because our arenas are indoors, then we can guarantee your event will not be spoilt by rain or bad weather. Whatever the corporate event, we will competently manage it in its entirety, making things very easy for you. Whatever the package, we manage the event in it’s entirety making things very easy for you.